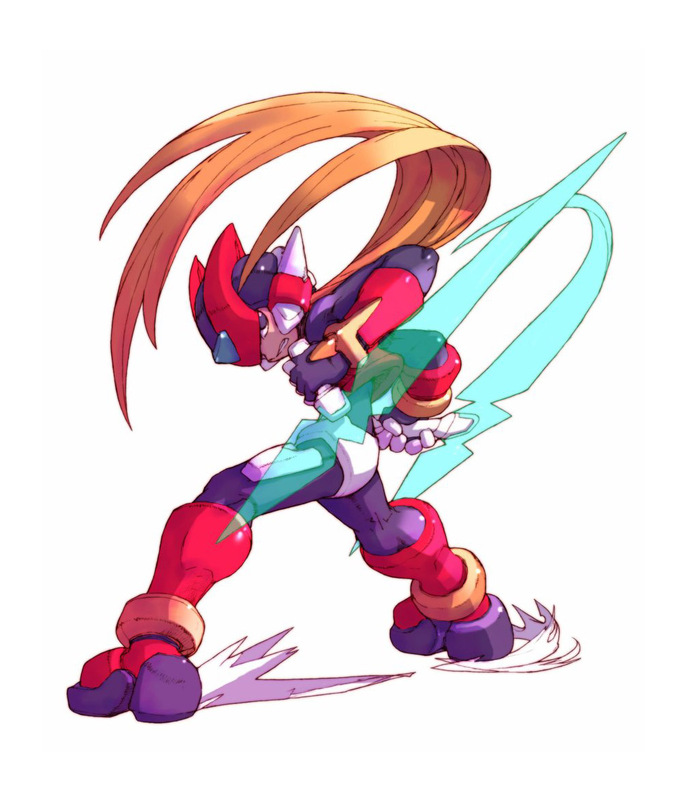 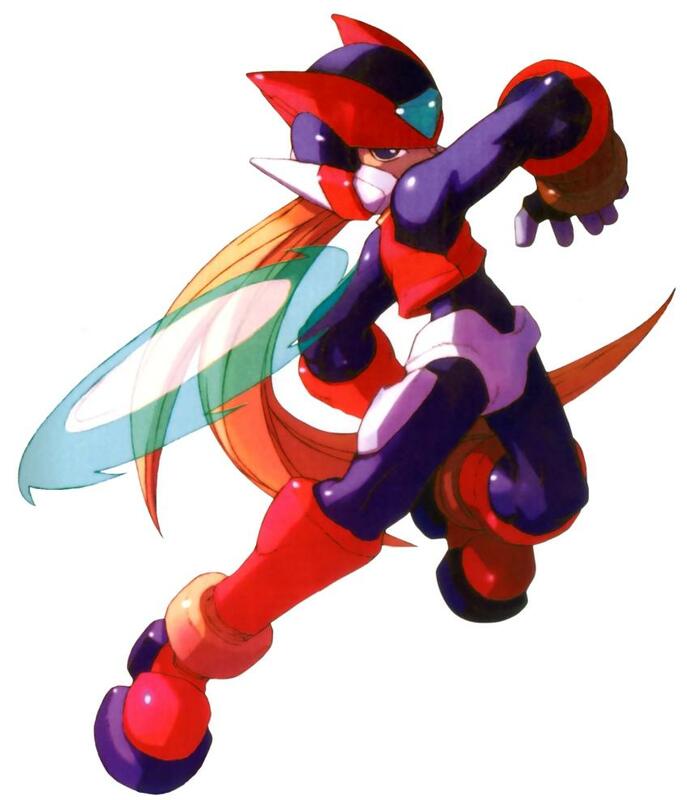 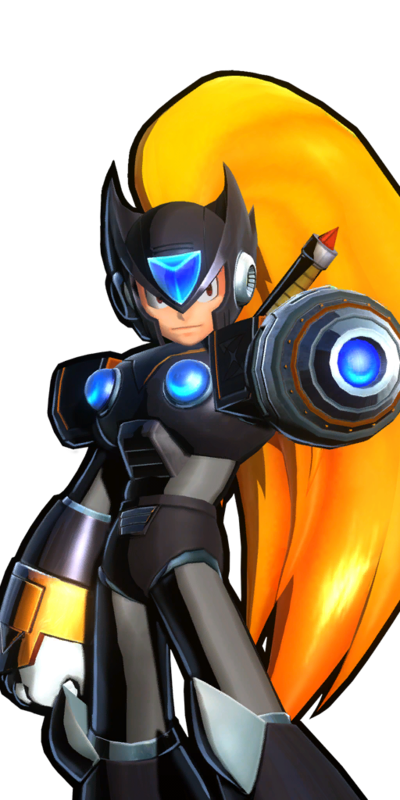 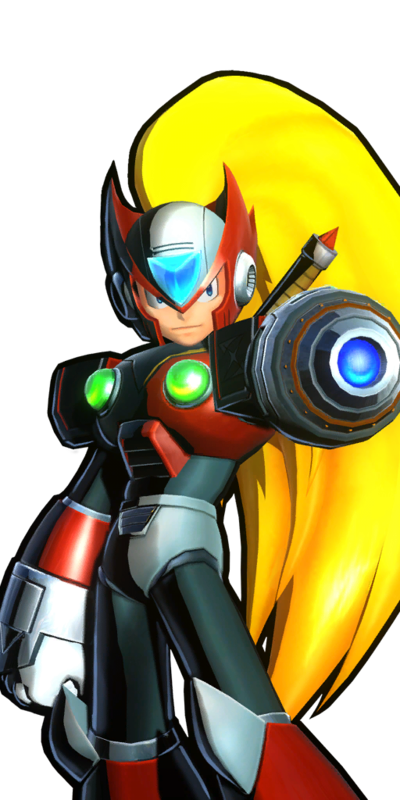 Zero is one of the three protagonists in the Mega Man X series. 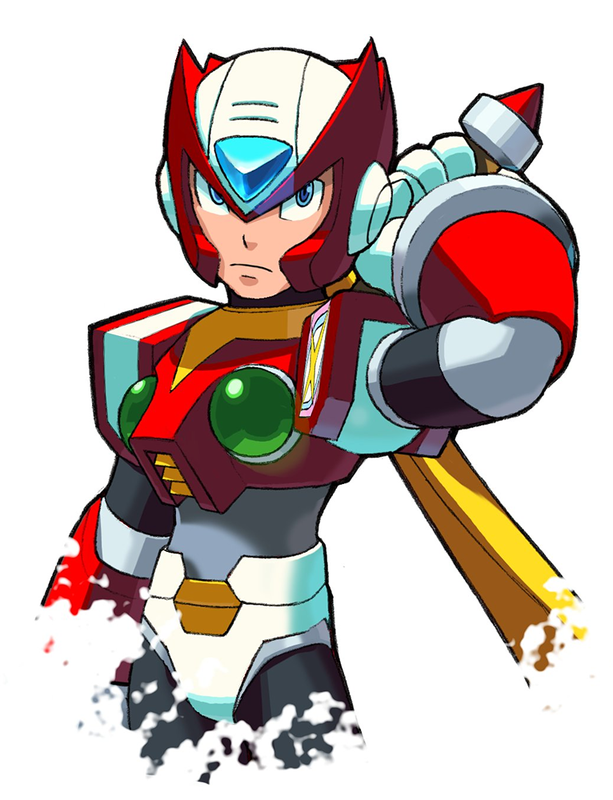 In the X series, he is one of the highest ranking "Maverick Hunters" who is fighting to stop Sigma's forces of infected Reploids, known as mavericks, from exterminating humanity. 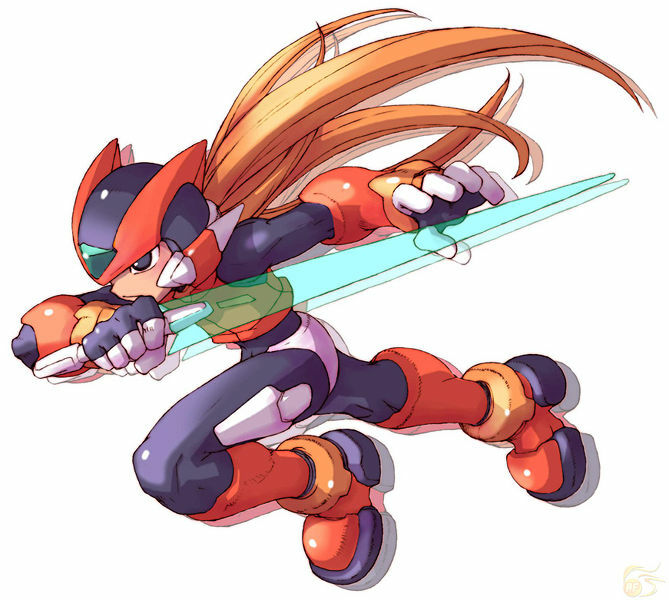 Zero was discovered in suspended animation by a human scientist named Ciel, who leads a band of Reploid freedom fighters. 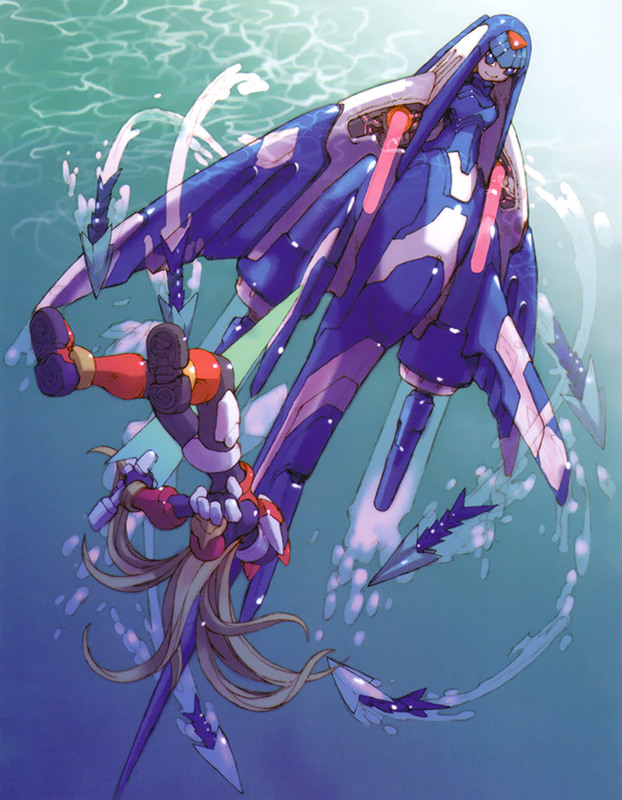 Ciel used the Cyber-elf Passy to revive Zero, who in turn saved Ciel from the forces of Neo Arcadia. 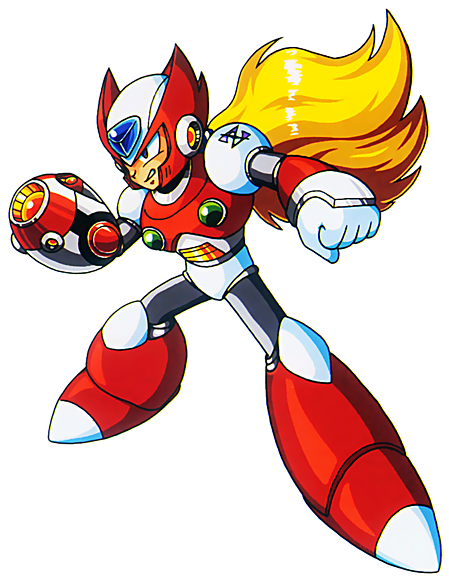 Zero, however, was suffering memory loss due to "hibernation sickness." 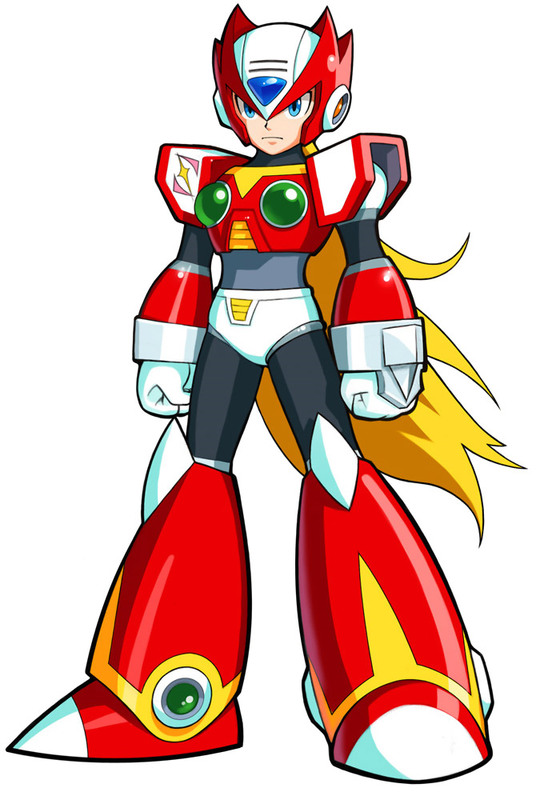 As it turned out, Neo Arcadia was the government of the world at this time period. Reploids were discriminated against and often deemed Maverick and terminated without justifiable cause. 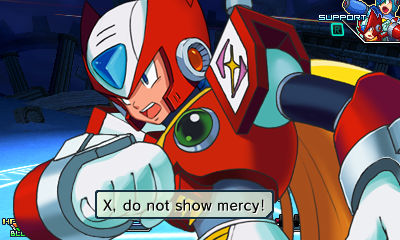 Copy X, a ruthless, conceited weaker clone of the real X, was in charge of this policy. 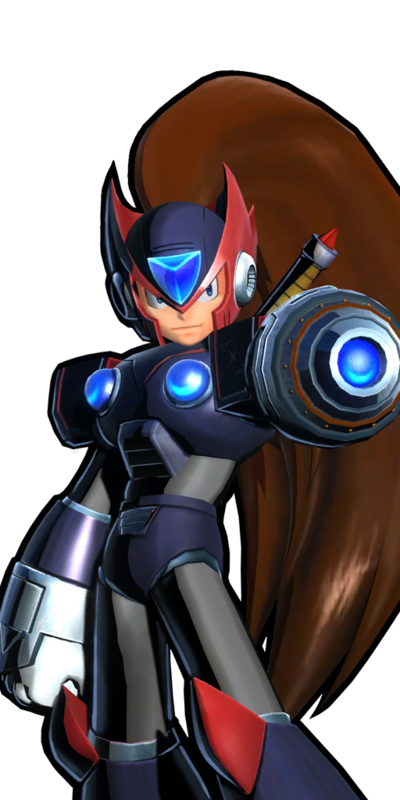 Zero agreed to join Ciel's team in fighting this oppression of Reploids. 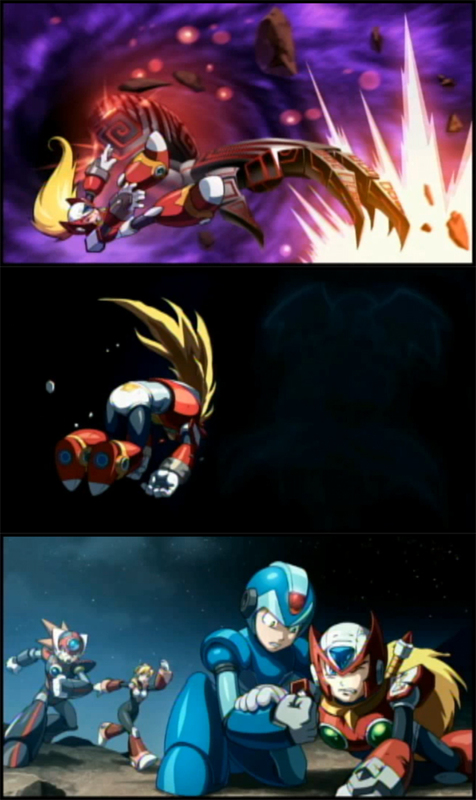 Zero would then go on to defeat Copy X's Four Guardians as well as destroying Copy X himself. 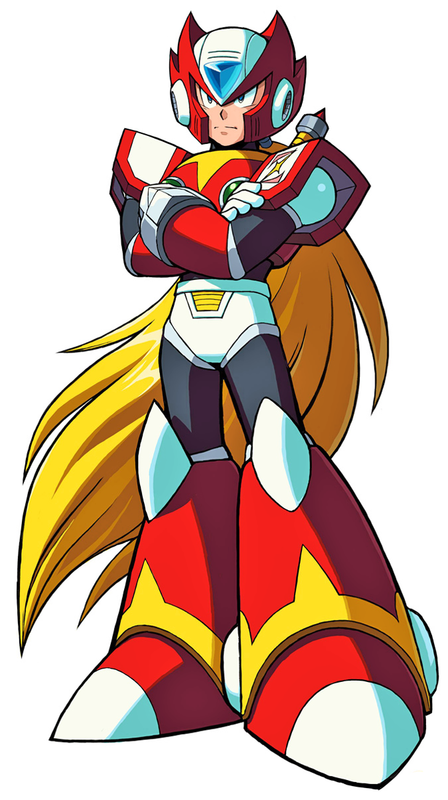 Later, Zero learned of what had happened before his sealing; Sigma and his Mavericks were defeated, but some time after the Elf Wars broke out, Zero himself helped X to end them by defeating and banishing Omega, the most terrifying Reploid of the time. 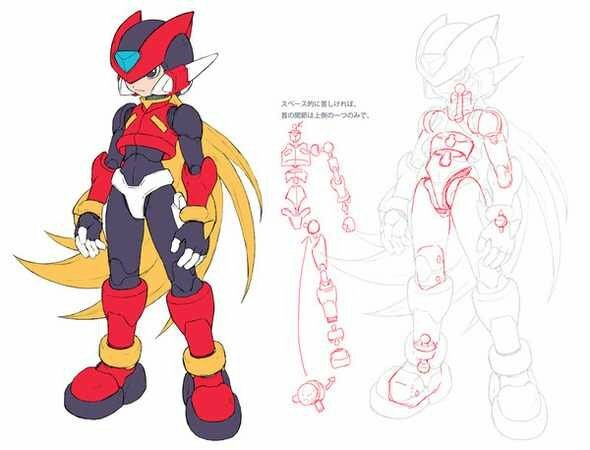 Several decades after Zero was sealed, X sacrificed his body to stop the worst Cyber Elf of all, the Dark Elf, leaving him in a more ethereal form. 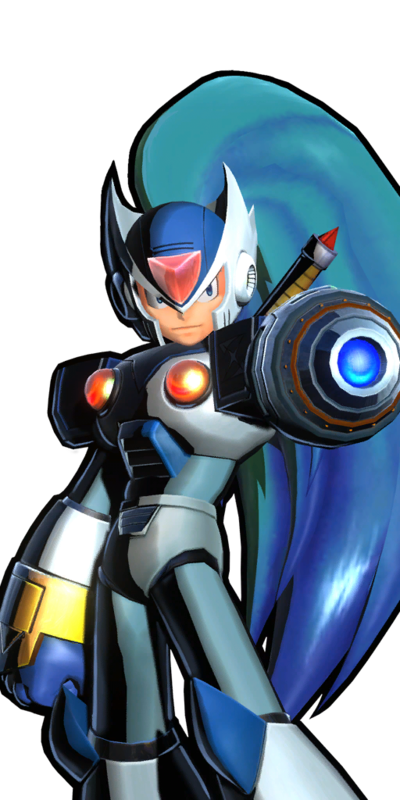 X's body was destroyed and the Dark Elf released by a rogue Resistance commander, Elpizo. 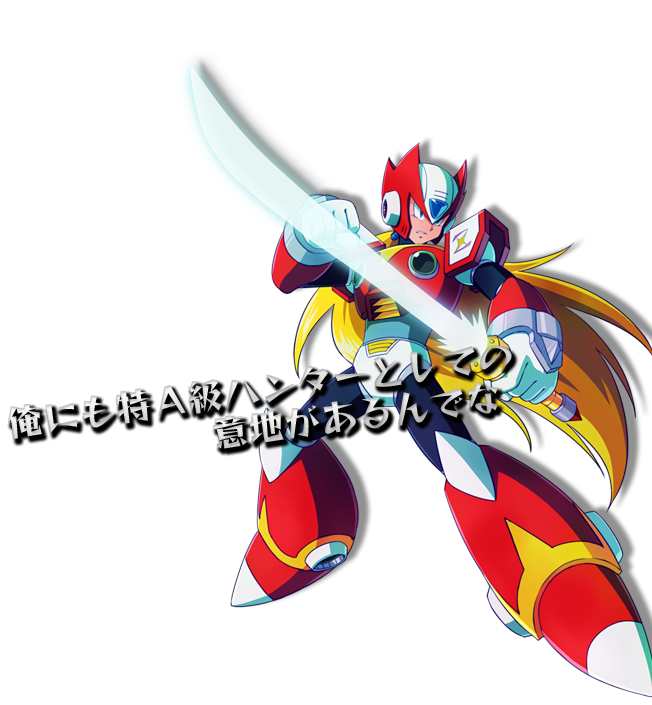 Zero defeats Elpizo, but the Dark Elf escapes. 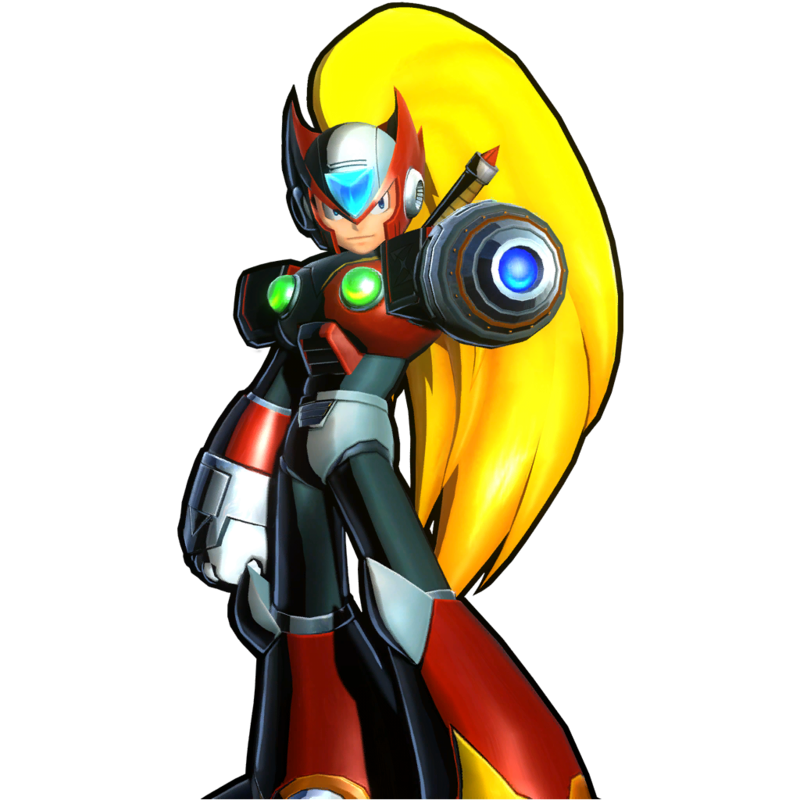 She and Zero appear to know each other, and X informs Zero that the Dark Elf was not always known by her current name. 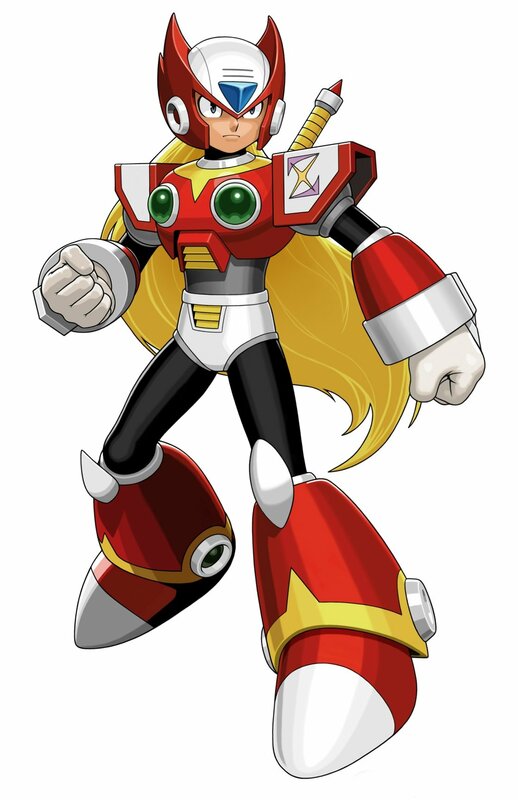 Her powers became a threat due to a curse by Dr. Weil, the man who started the Elf Wars, at which point people began calling her the Dark Elf. 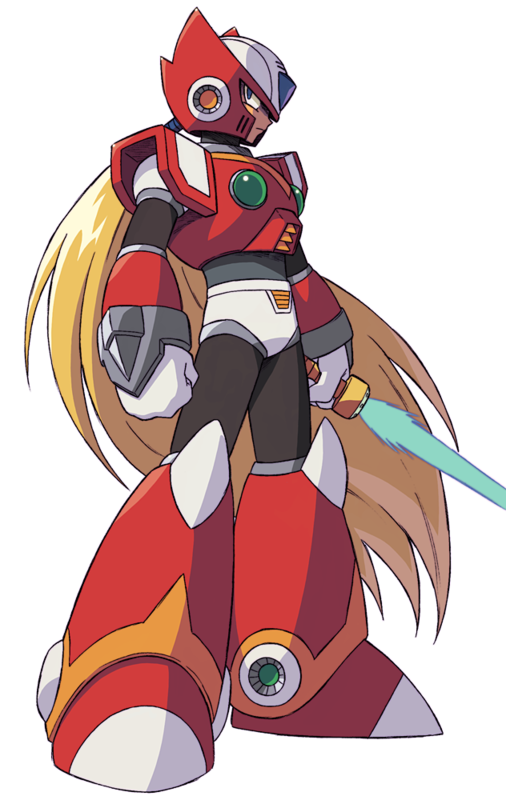 Dr. Weil and Omega reappear and seize control of Neo Arcadia, and the Dark Elf. 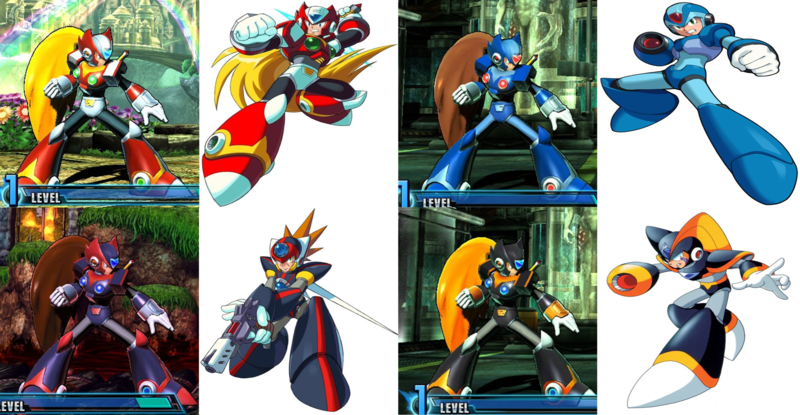 Weil reveals (and X confirms) that the body Zero currently inhabits is a copy, even though he still has his real soul. 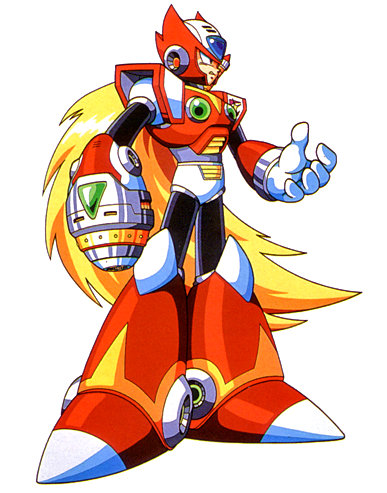 This led to a final battle between him and Omega, who is revealed to contain the "Original" Zero. 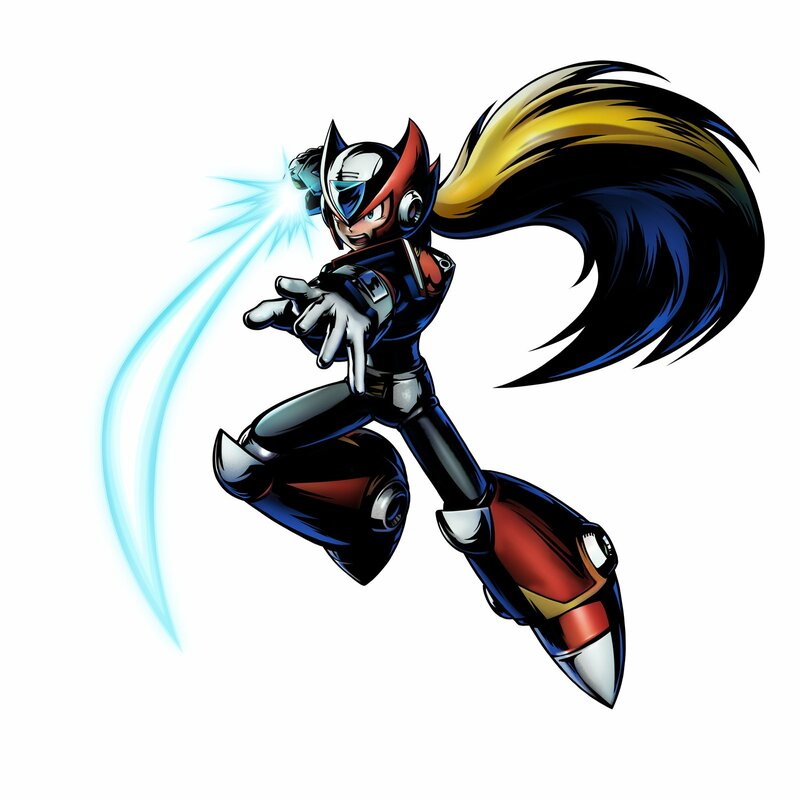 With the help of X, the Guardians and even the Dark Elf who breaks free of her curse, Zero manages to destroy Omega once and for all, but Weil escapes. 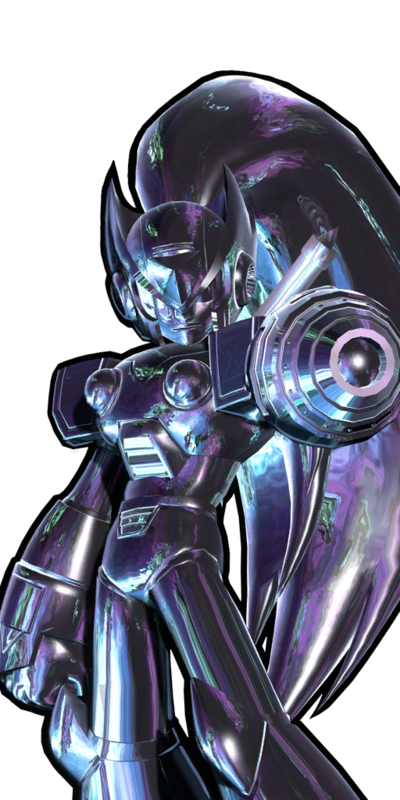 The Dark Elf, now called Mother Elf, roams free. 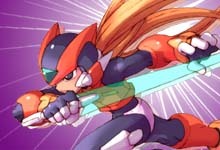 However, X now cannot roam in the real world any longer. 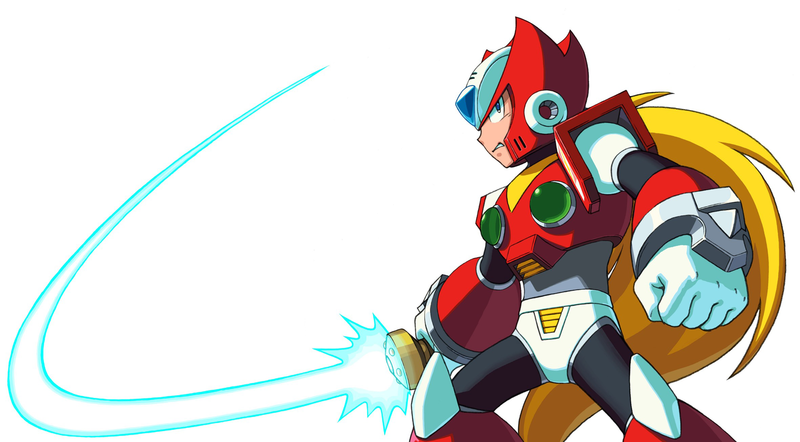 Before X goes away, he tells an unconscious Zero to always protect the peace between Reploids and humans. 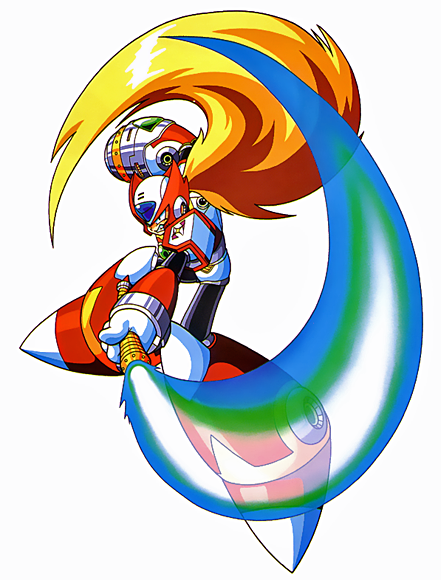 Eight months after the destruction of Omega, Neo Arcadia remained under Weil's control. 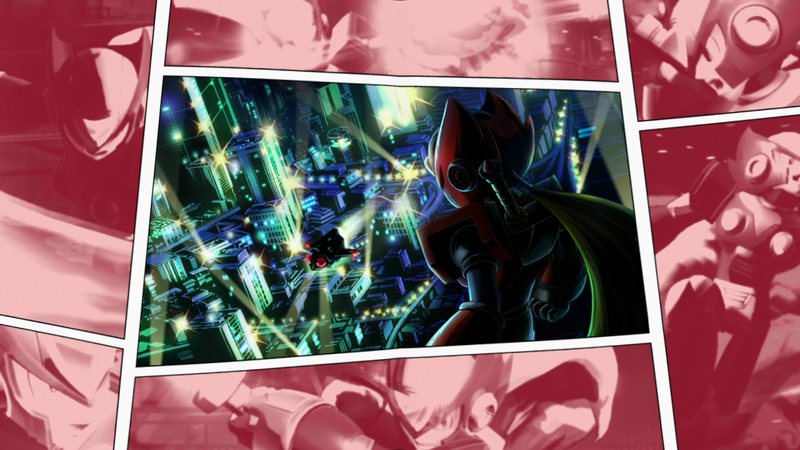 After Weil began to terminate humans who opposed him, several groups of humans escaped the city that used to be their utopia. 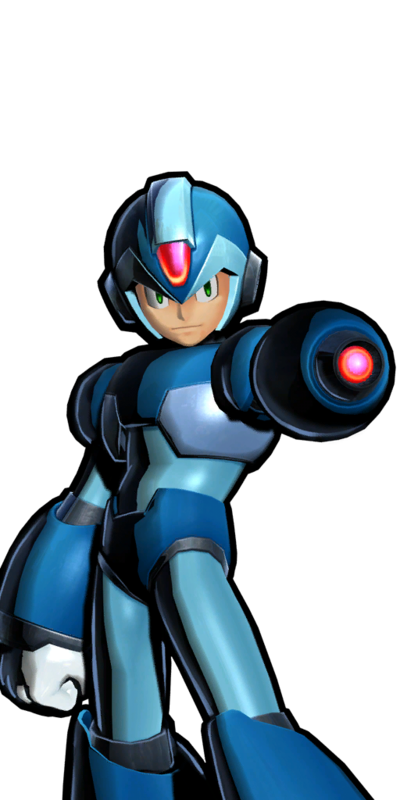 When the Resistance received knowledge of this, they immediately dispatched a team to assist and protect the refugees. 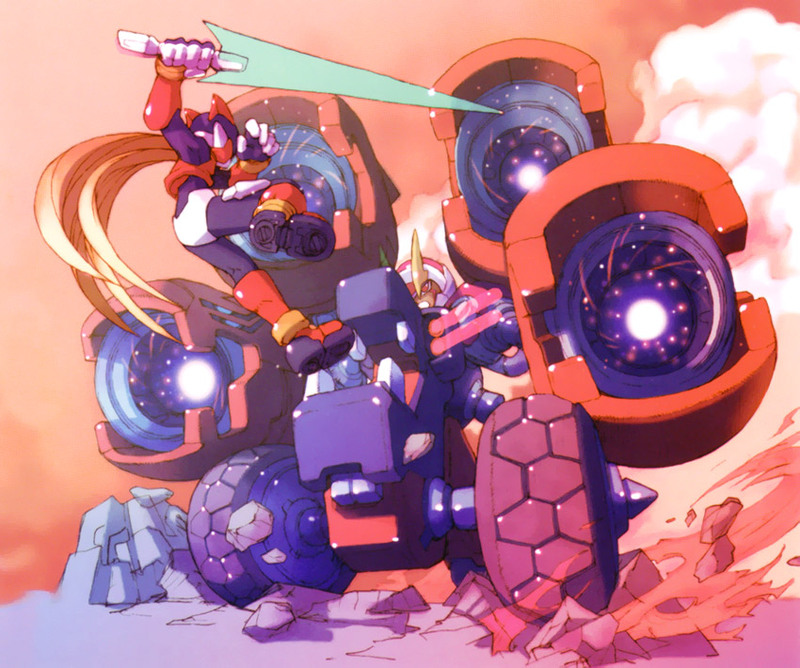 Zero, along with Ciel and a few other Resistance members, intercepted an assault team of Weil's Variant drones, remodelled Mechaniloid soldiers which had replaced the Pantheons, that attacked a refugee truck caravan. 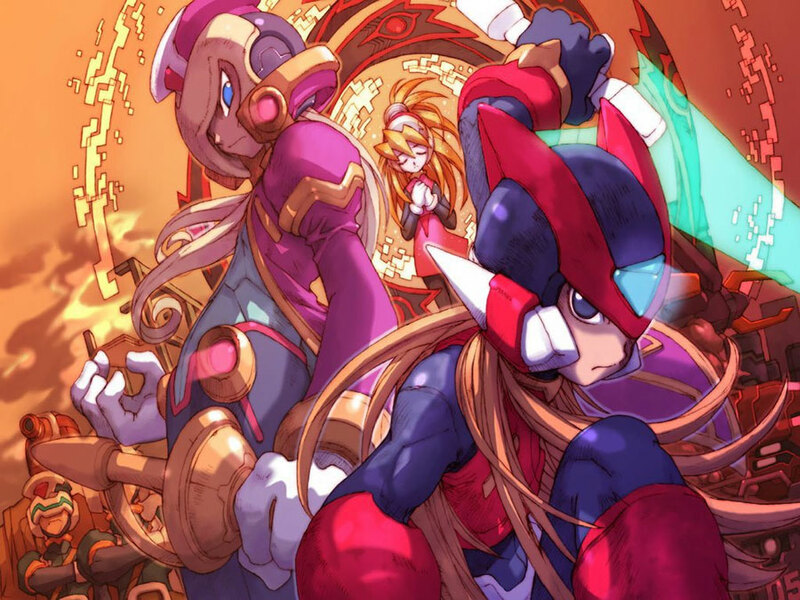 After countering the attack, Zero and Ciel met Neige, a human journalist who tried everything possible to both bring all people safely to their new refuge, Area Zero,(the site where Eurasia's wreckage landed in Megaman X5) and to find out the whole truth about Weil. 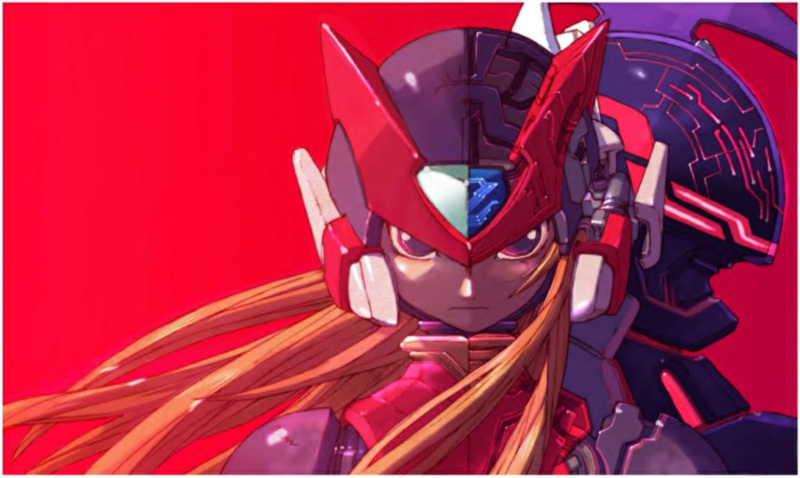 Mega Man Zero 4 is the hunter's final battle. 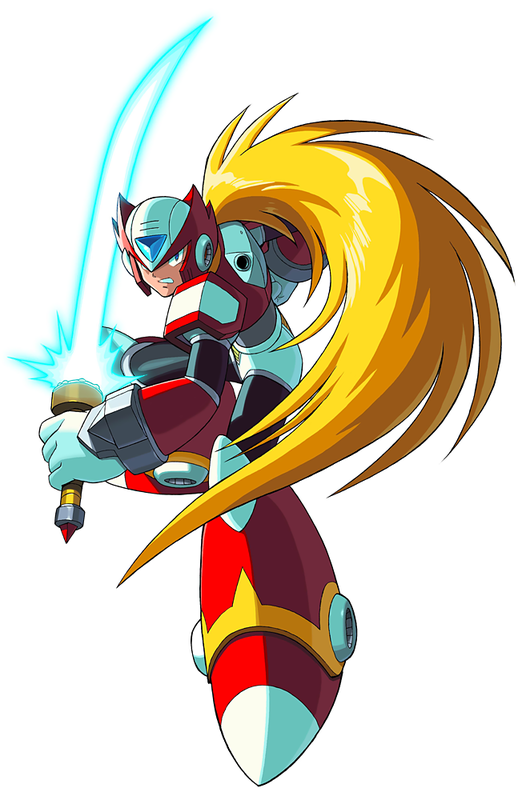 After repelling an attack on Area Zero by the Einherjar eight warriors, Zero heads for the space station "Ragnarok," created by Dr. Weil, and fights him in two battles. 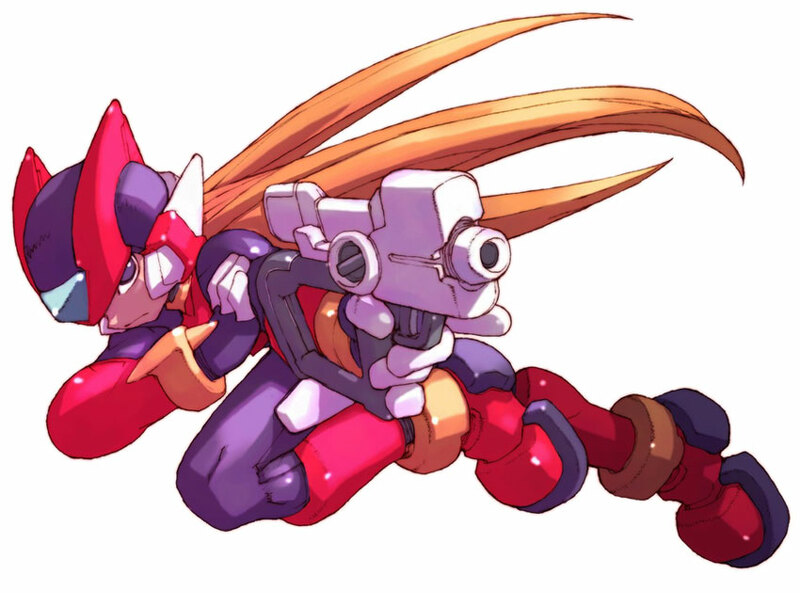 After the first battle, the space station is damaged and begins to fall to Earth. 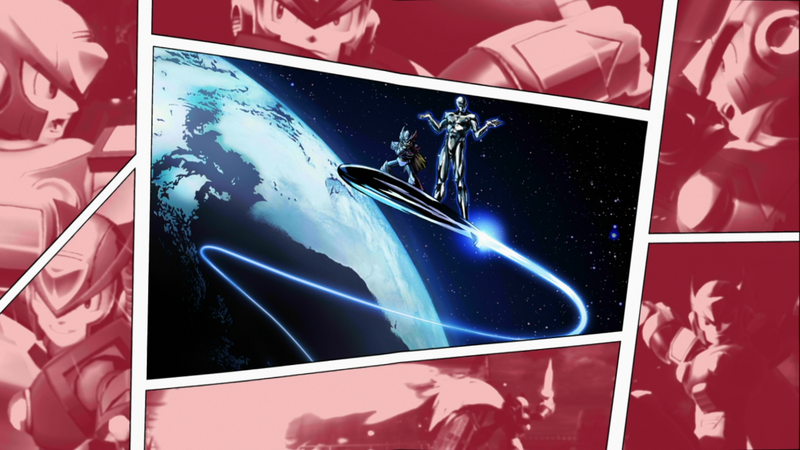 Ciel tells Zero that he can either return to Earth at that moment, or become stranded on the station due to increasing transporter interference. 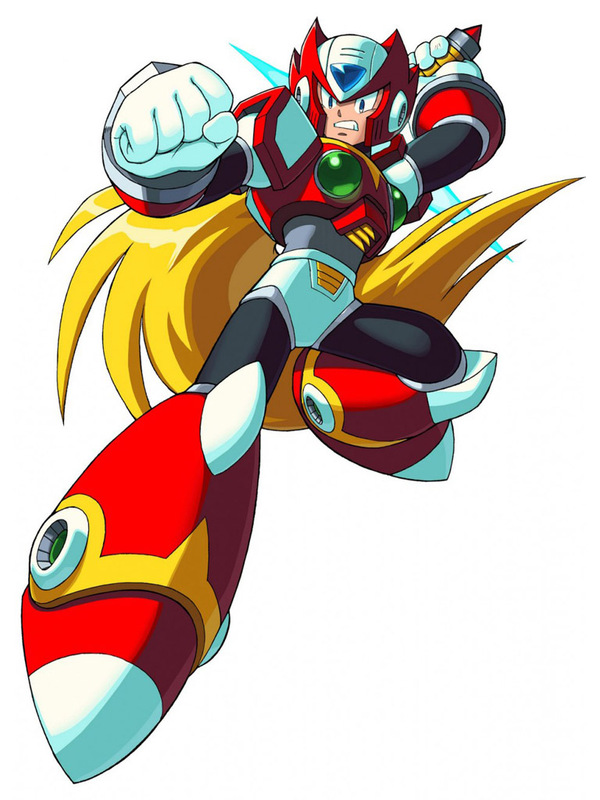 He passes the offer to come back and proceeds to finish Weil off in their second battle, ultimately sacrificing himself as the death of Weil's last form causes the station to explode. 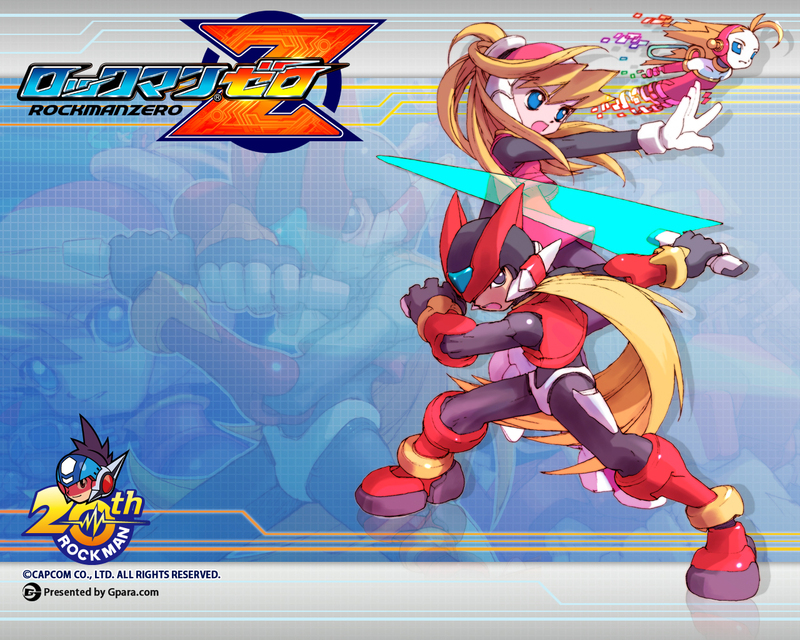 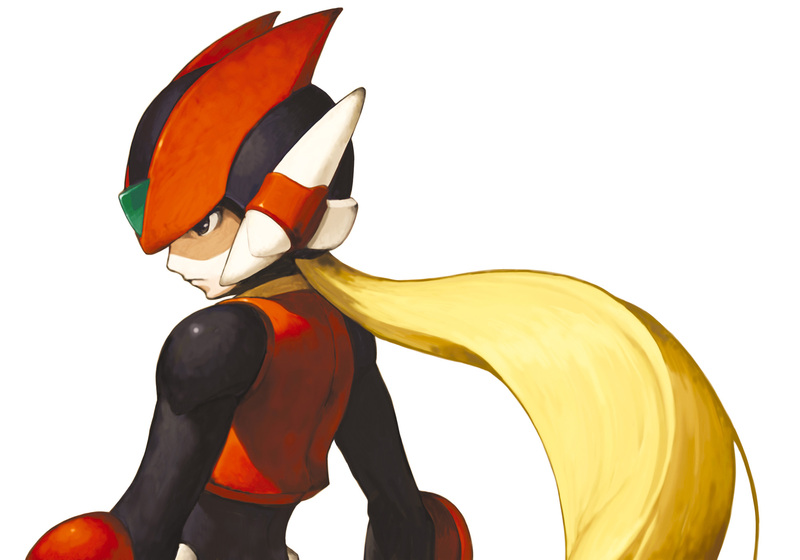 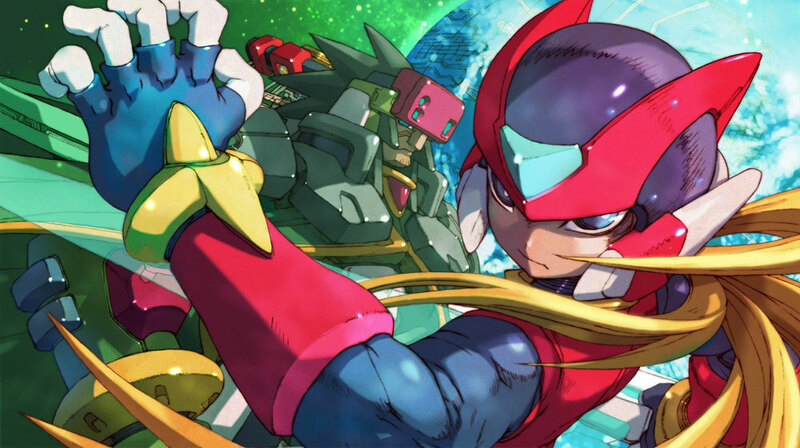 Zero's final act opens the eyes of many, and brings peace between the Reploids and humans left on Earth. 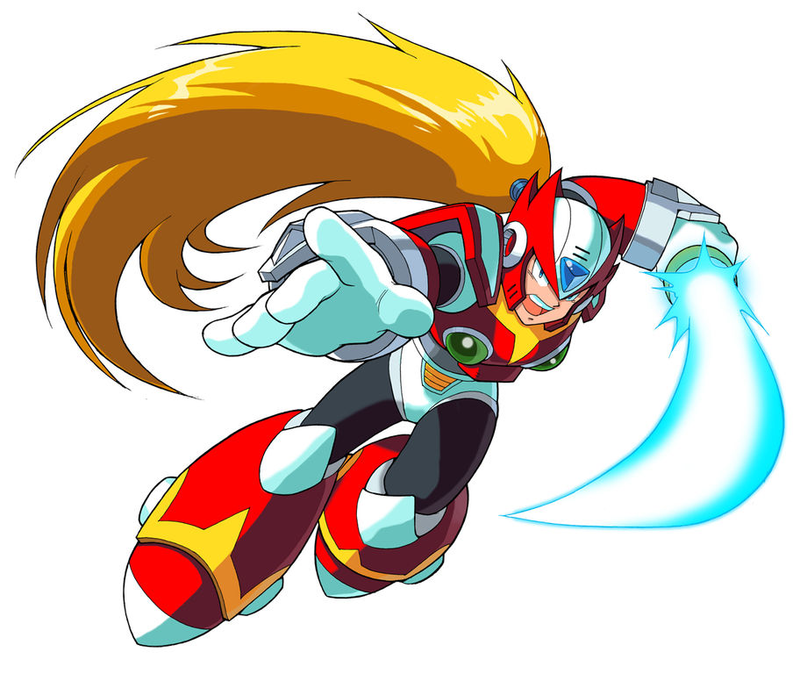 Keiji Inafune, Mega Man creator and current senior corporate officer at Capcom, had admitted to creating Zero to be "Mega Man X" himself, the character who would succeed Mega Man as the hero. 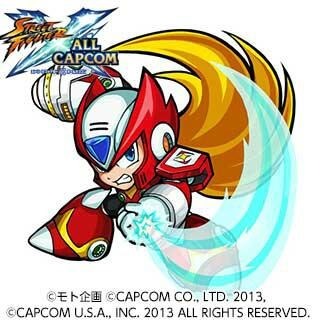 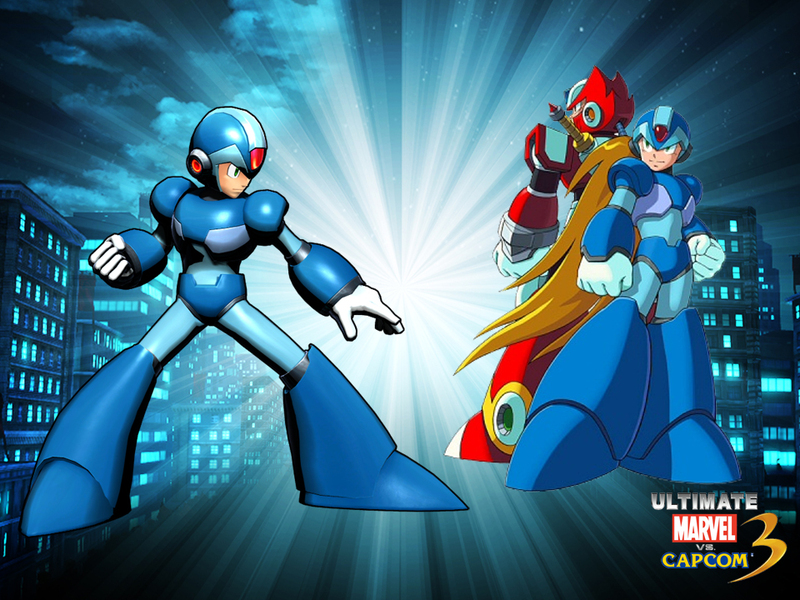 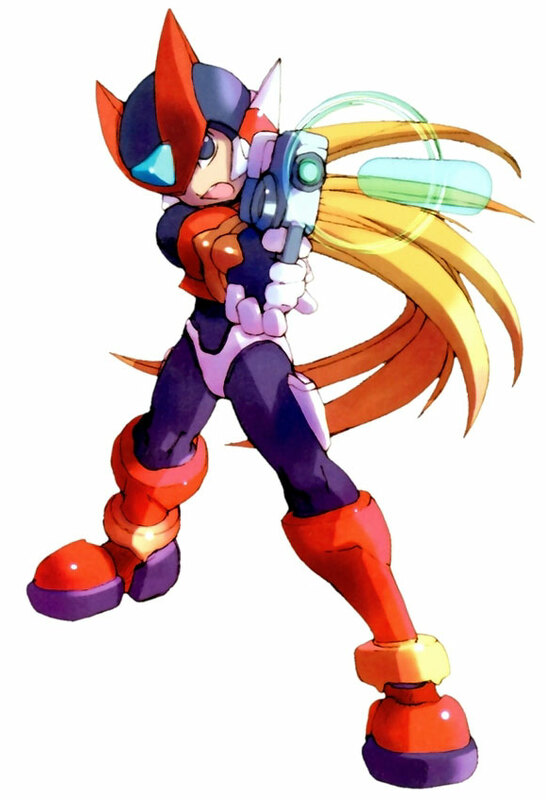 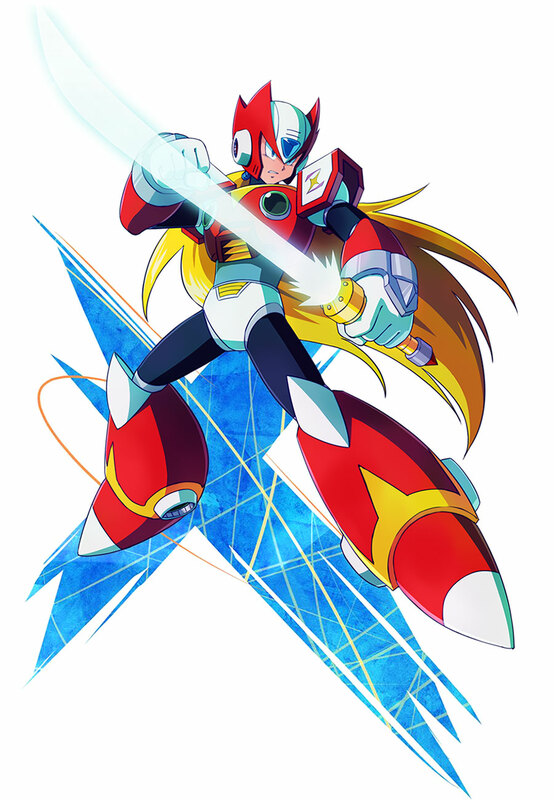 However, due to concerns that players would find it hard to relate Zero with the original Mega Man due to the large visual differences between the two characters, he was made X's partner, and the X widely known today was designed for this purpose instead. 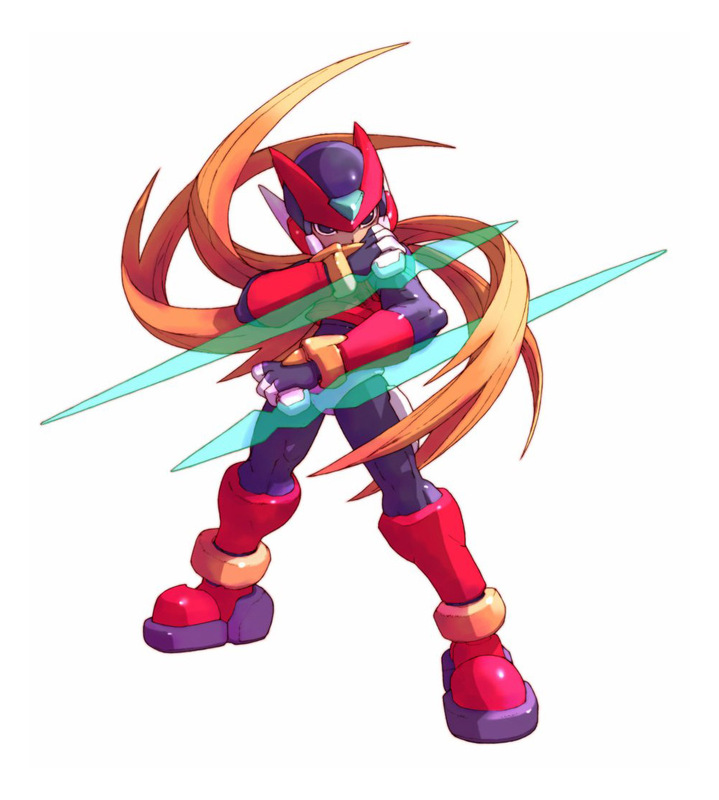 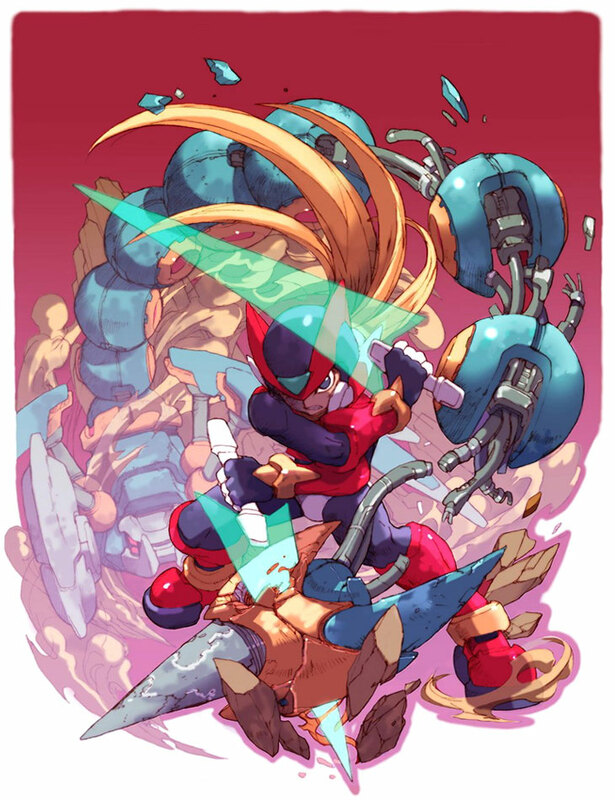 Nine years later, Zero did eventually get his own starring role, in the Mega Man Zero series. 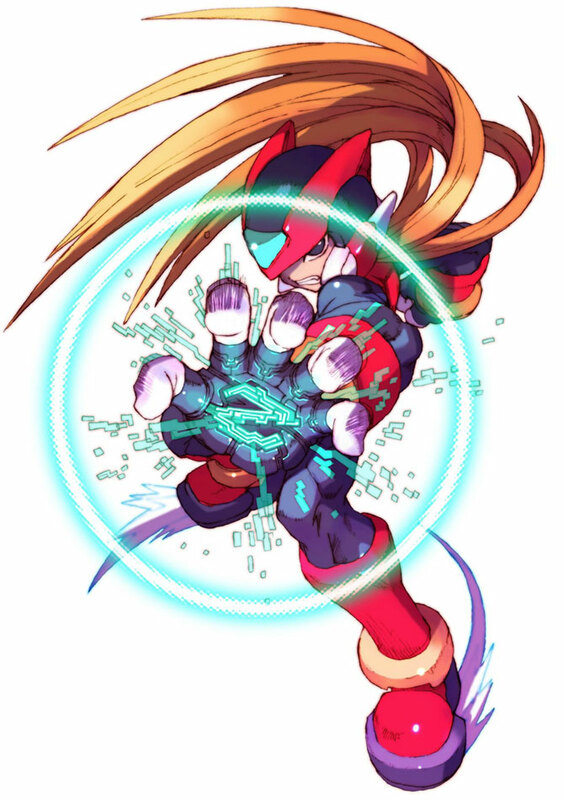 I never was a huge Megaman fan, but I have to admit there's a cool kind of aura coming from Zero... 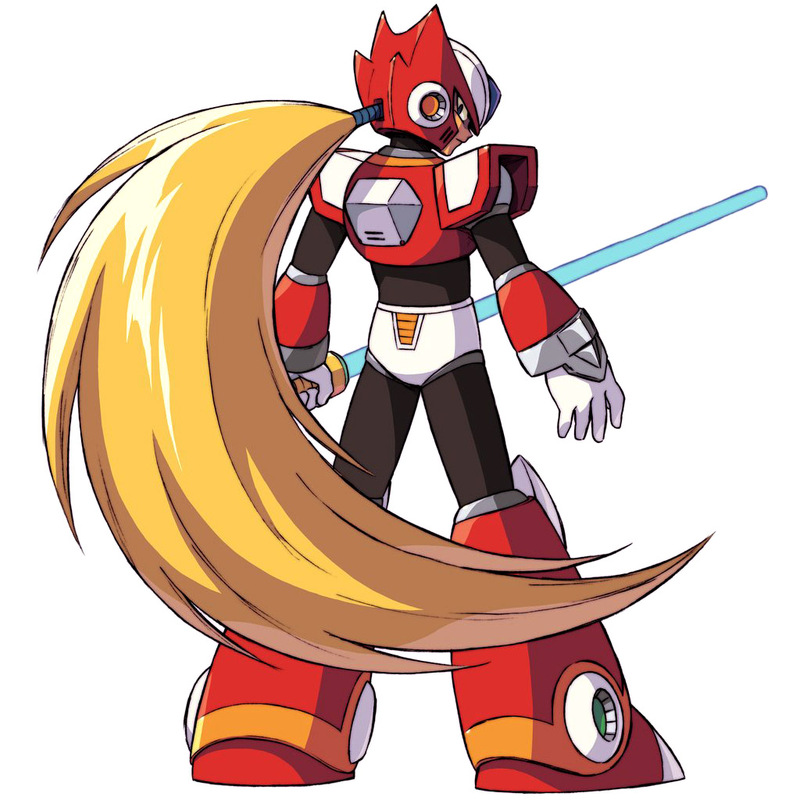 He's obviously a bit "cooler" than Megaman, that's a given. 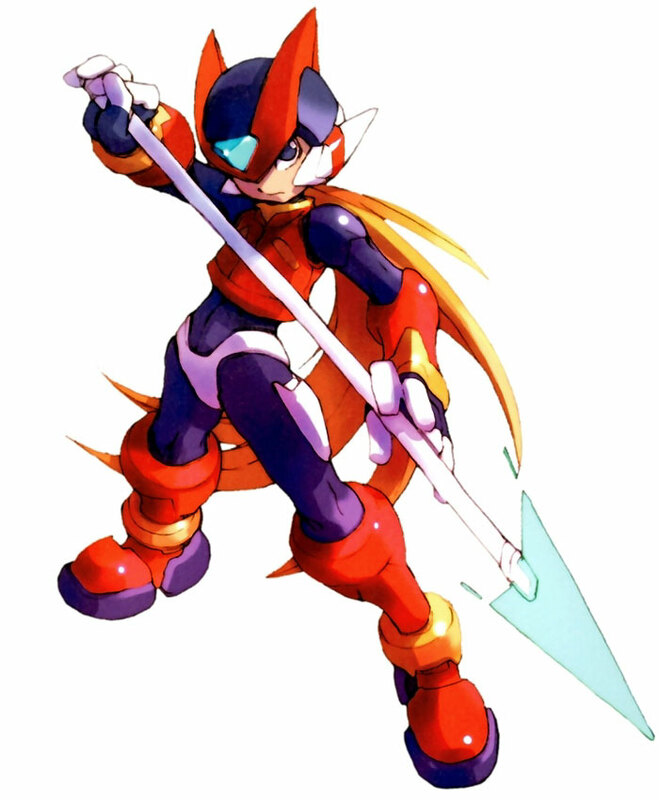 I like both "versions" of Zero, and for me it's actually hard to pick a favorite. 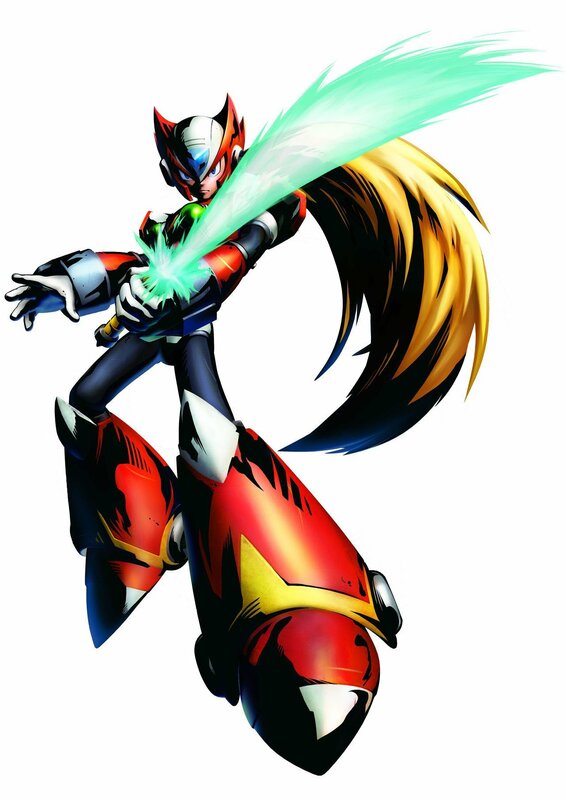 Zero's fighting game debut in SVC: Chaos wasn't bad, but since Chaos was a "mediocre" game, Zero didn't reach his full potential (plus, he was a secret character). 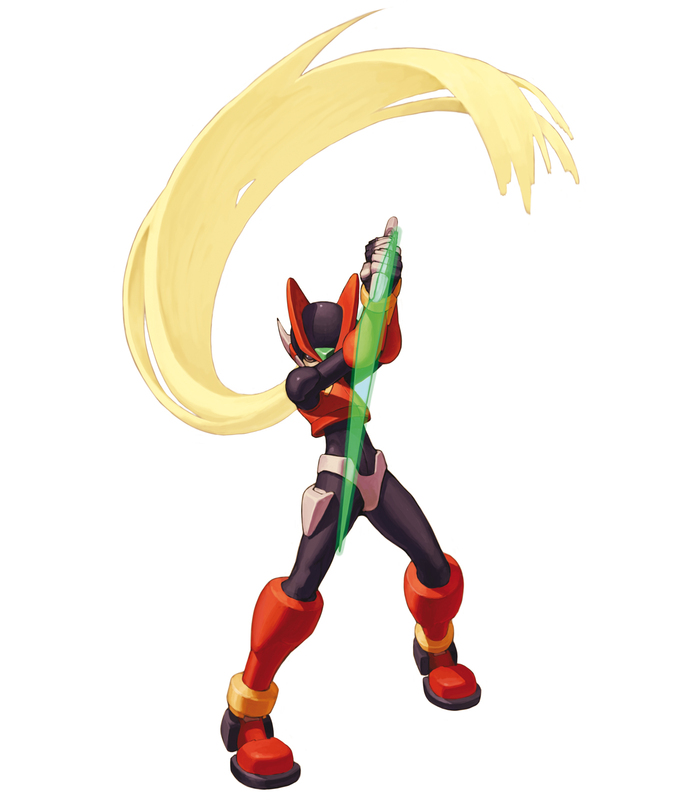 In my opinion, he also appeared a bit bland-looking in Chaos... his in-game colors should have been much brighter & more vibrant, but SNK did a pretty good job with him otherwise. 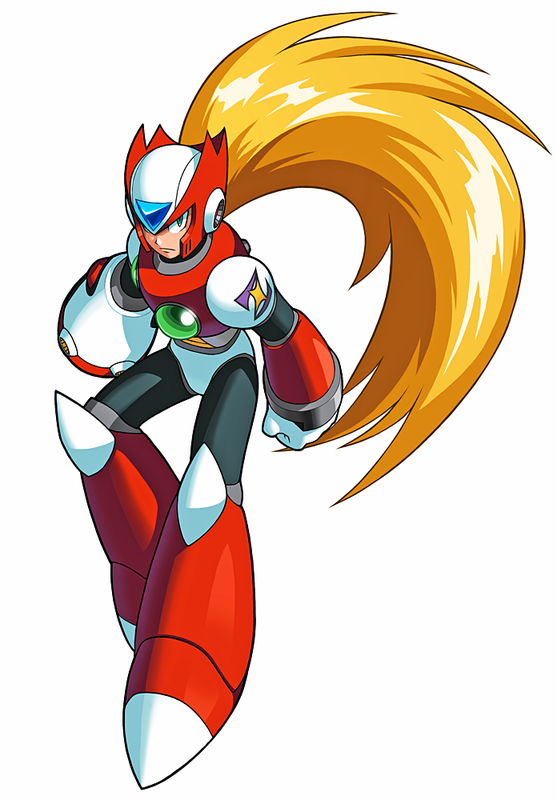 Naturally, Capcom did a lot more justice to the design when Zero appeared in Tatsunoko VS Capcom and Marvel VS Capcom 3. 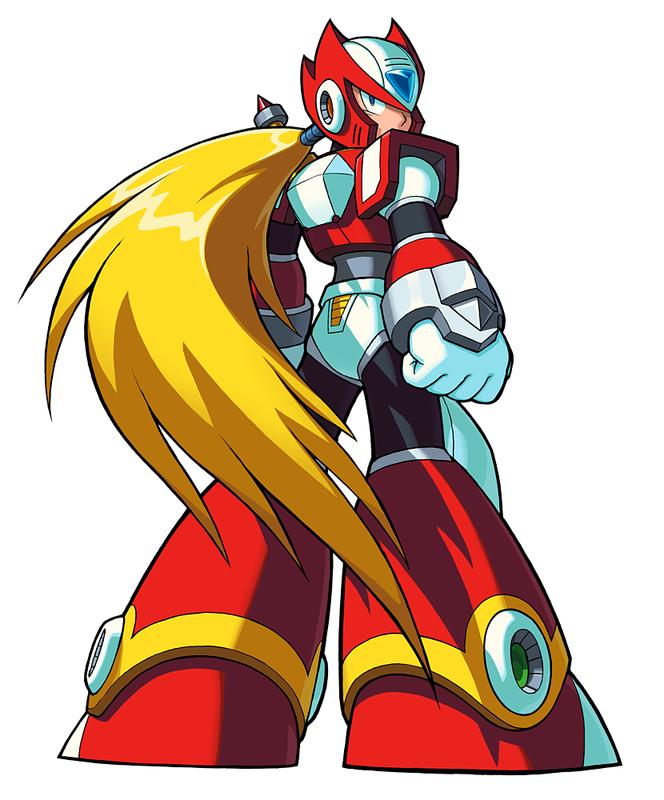 He's classic Capcom character who definitely deserves his spot in Capcom's awesome crossovers.